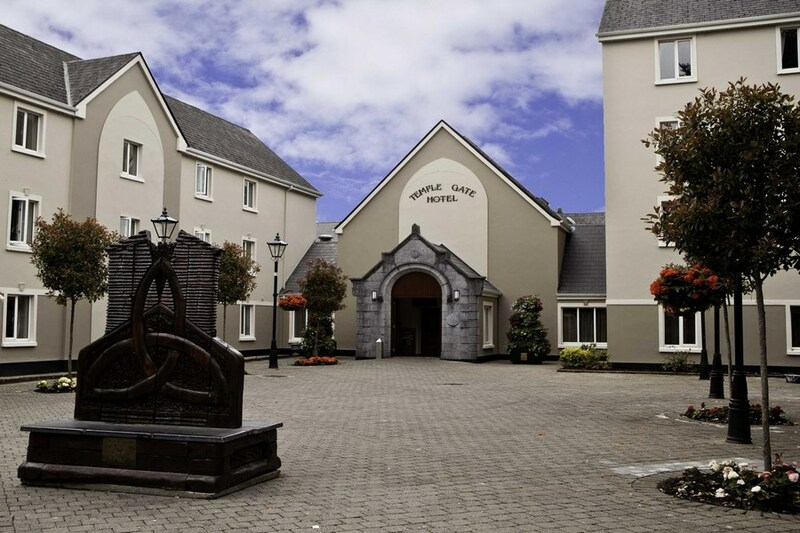 The Temple Gate Hotel welcomes you to a charming family owned and managed hotel in the heart of Ennis, Co. Clare. Our hotel offers the perfect location to wander the cobblestone streets of Ennis or explore the West of Ireland. Temple Gate Hotel is located just off the Ennis town centre and is located opposite Ennis Tourist Office and the Clare Museum. Temple Gate is a stunning historic hotel with a superb convenient location with the delights of Ennis town right on your doorstep. There are many shops to explore, restaurants and pubs to sample and nightlife to enjoy all a short walk from Temple Gate Hotel. Lovely central hotel if you need to be in Ennis. Wi-fi is really bad and that is a shame as it would put me off staying in that hotel again. This is a very central hotel. Nice friendly staff. Would definitely recommend it. I would highly recommend this hotel and the staff were extremely helfpul and friendly. The meal was fabulous and the service was outstanding. Will definietly book this hotel again in the near future. Ideal location. From a group of 10 women we had no issues and the rooms were lovely. We stayed here on last Saturday and Sunday nights. Extremely busy at reception when we arrived but the lovely lady working handled everything super efficiently and put a smile on our faces with her quips. Room was superb, spotlessly clean. 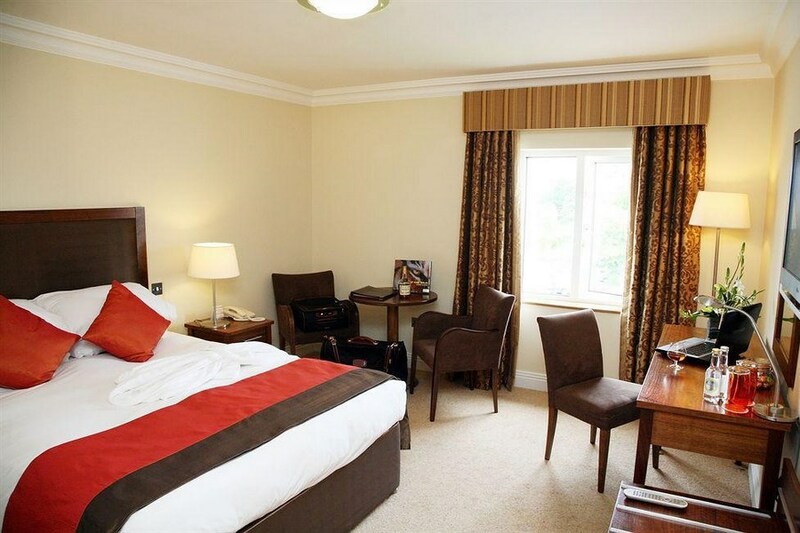 Hotel is perfectly located literally less than a minutes walk from the centre of the town. I would argue that it must be the best located hotel in Ennis. The breakfast both mornings was excellent and we had dinner in Legends Restaurant on the Sunday evening which was superb (the complimentary pre meal savoury scones are a must!). Compliments to the waiting staff who had the patience of a saint to deal with a particularly fussy patron who was sitting at the next table to us as I would not have had the same patience. Had a few pints in the bar on Sunday night which again is an extremely relaxing and laid back setting. Just what the doctor ordered. This was our second time staying at the hotel and again it was fabulous. We will definitely be back. If I was to be picky the only thing I would or could say is that if you are unfamiliar with the hotel you may find it slightly awkward to find so get your directions or sat nav sorted. Once found though you will never forget it for all the right reasons. No complaints again here though. Thanks for a great weekend, room 213...! Lovely hotel. So glad we chose it. Just a short walk into Ennis town centre. Lovely food and staff. Very handy for visiting the Burren. Would love to come back again. We stayed her many times and were always very pleased wit this hotel, however this time we found it to be most unsatisfactory !We checked in here last sunday night !! My husband and I had meal in the bar which was ok ! Travelers entered the bar and were getting loud , so we moved to the other end ! They then got served and moved to the table next to us , during this time , their partners/wives had entered the bar also and the children were running all round the bar and on the seats! Unbelievable they were ,and the mothers shouting at the top of their voices! Not alone us but everybody else in the bar appeared very uncomfortable, not what you would expect in a recently upgraded 4 star hotel!! Overall we didnt enjoy what was supposed to have been a nice night away in a lovely hotel !!!!! They didnt ask if we wanted smoking or non smoking before allocating room. Manager was a bit abrupt but receptionists were nice. Food good all round. Nice bar to have a pint in.Very central but really suitable for one night. 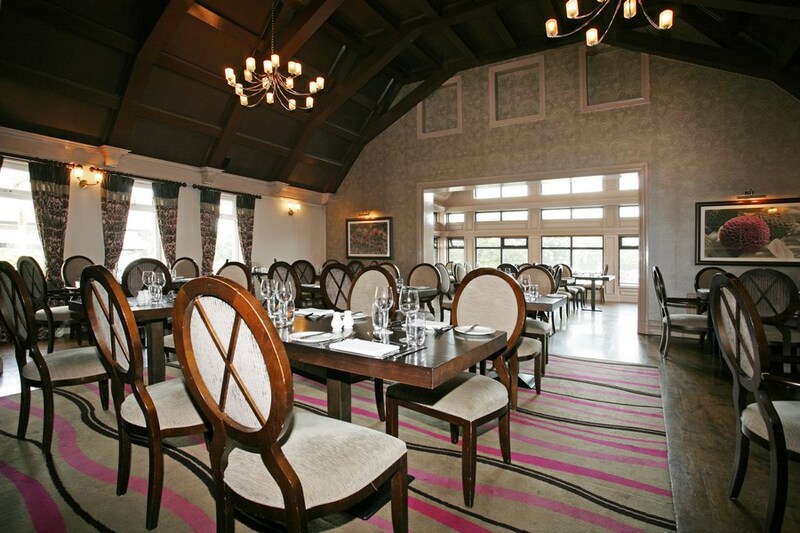 Great break in Ennis- Hotel Ideally situated,warm and comfortable,nice room. Break included 2 course dinner which was from the standard menu- good food and fantastic value. Will definately stay in this hotel again!!! Ennis a beautiful town with so much character and lovely friendly people. Good central hotel, friendly and helpful staff.....would definitely stay here again. My husband & I stayed here one night & absolutely loved this hotel - disappointed we couldn't stay longer. Beautifully furnished, friendly & helpful staff, breakfast was excellent. The only down side was we had stayed in a room on the ground floor which is non-smoking, but the people in the room next door were smoking - not sure why they didn't ask for a smoking room!! Enjoyed 2 night stay with friendly staff, great grub plus located so close to shops and pubs with ample parking . Hope to visit again and would recommend!! Arrived on a lovely Saturday afternoon to a very warm welcome by Elaine, hotel very clean central and lively, food was excellent in the resturant and breakfast was cooked to order,all the staff were so friendly and helpful, great value for money, we will be back, thanks to all.